making my video to choose someone. Cute as can be....Love it....Sweet treat!! Great project. I am a follower of your blog and Acton Wobble blog. I can use action wobbles on many different things right now. This halloween lolipop holder is so cute. I have to make some of these. I think I may change it up and use them for a treat and place tag on our Thanksgiving table. And the action wobble will have everyone laughing. Thanks so much. cute lollipop holder. i'm making halloween cards right now, so i'd use wobbles on those. i'm already a follower. Julie - I love wobbles! I love your videos as well - thanks for getting us inspired! Sorry our Internet has been down - that is a bummer! Enjoy your week! ~ Gail ~! 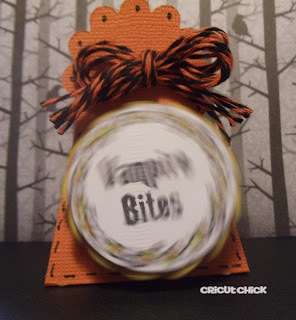 I would use wobbles on my Halloween projects - that is what I have been using them for this week! Thanks a bunch for your videos! I am a member also on the Action Wobble Blog. 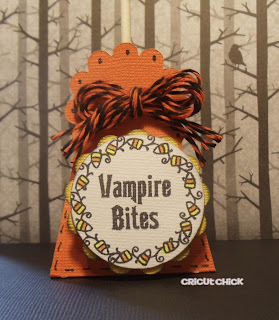 What a fun idea for a quick Halloween treat. TFS. Awesome, as always. 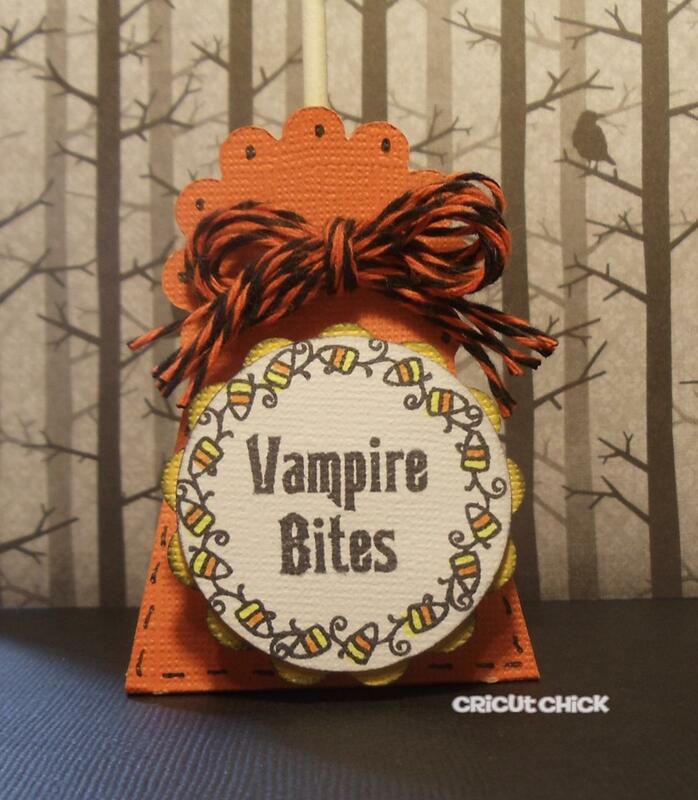 Love this lollipop holder!